Peter Pan fond d’écran. Peter Pan fond d’écran. 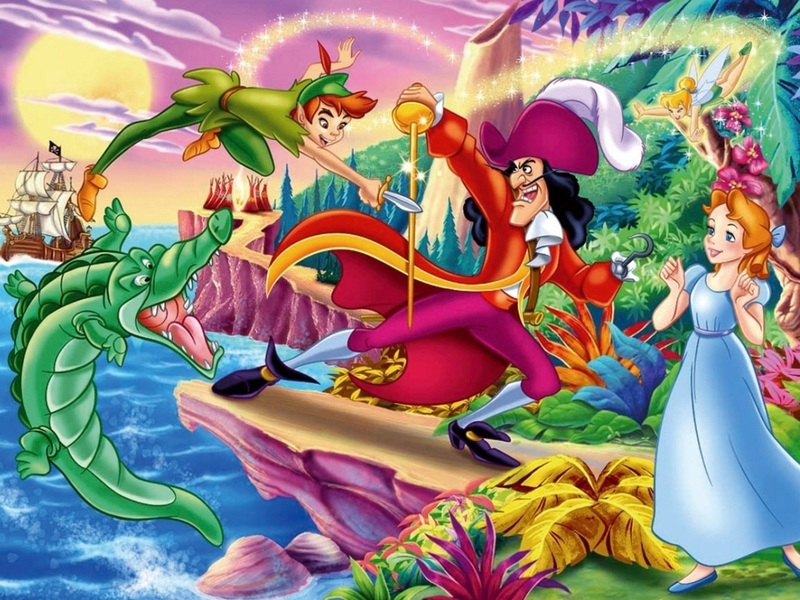 HD Wallpaper and background images in the Disney club tagged: peter pan disney animated film movie wallpaper.